Write formulas for ionic compounds with the comfort of knowing that they are always charge neutral. This can make your job easier. Many elements form only one kind of ion and have a predictable charge. If you put predictable charge ions together, you can determine how many ions are in the compound. Look a little closer and you can walk through it. 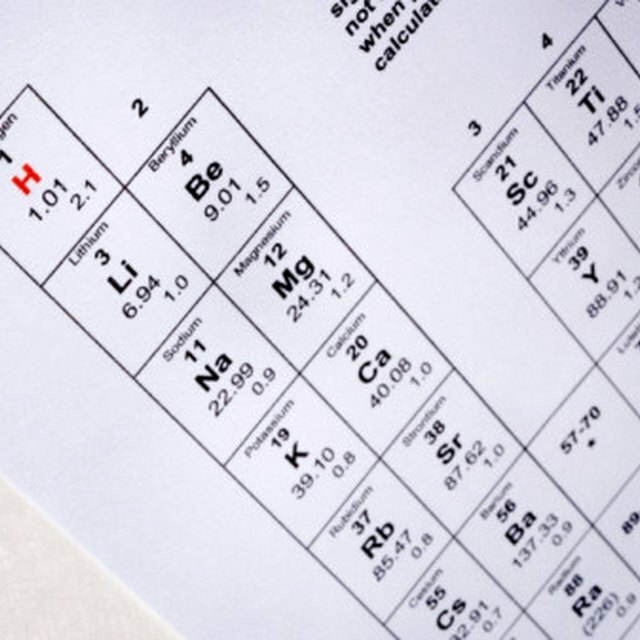 Read on to learn how to write formulas for ionic compounds. Note how ionic compounds are composed of positive and negative ions. For instance, NaCl is composed of sodium and chlorine. Na is always 1+, and Cl is always 1-. Sum the charges of the positive ions, and separately sum the charges of the negative ions. Each will equal the other. Look at CaCl2, for example. Ca always has a charge of 2+. Cl again is always 1-. You need two Cl and one Ca to make a neutral formula. Be sure to write the formula for the smallest whole-number ratio for each ion. You'll hear more about that below. Check the Resources for a link for ions of predictable charge. Use a list such as this to help you write formulas for ionic compounds. Not all ions are predictable, but many are easy to figure out. Follow along here to write an ionic compound. Start with an ionic compound that is composed of aluminum and oxygen, for example. Check your table, and you will see that the charge on aluminum is A3+. The charge for oxygen is O2-. Remember the charge must be neutral. Find the lowest common factors to get your neutral charge. The charge needs to be 6 on each. If you multiply aluminum by 2, you get 6+. If you multiply oxygen by 3, you get 6-. That gives us the neutral charge for the ionic compound of Al2O3. Contributor. "How to Write Formulas for Ionic Compounds." 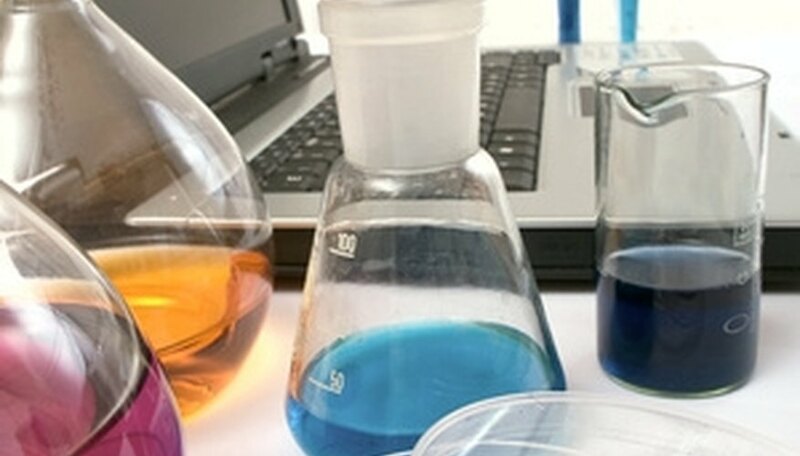 Sciencing, https://sciencing.com/write-formulas-ionic-compounds-2386007.html. 24 April 2017.